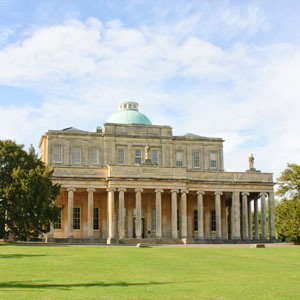 Breathtaking, unique and radiating regency refinement, Pittville Pump Room is Cheltenham’s most spectacular private hire venue. Standing in regal splendour overlooking the sweeping lawns and lakes of Pittville Park two miles from the town centre, it regularly hosts weddings, parties and corporate hospitality. When not in use, you can wander into the Main Auditorium to see its fine interior and sample the fountain’s historically medicinal Spa Waters for free. Please phone in advance to check opening hours.